Michael co-founded Latitude in 2000 with Andrew Gilbert. 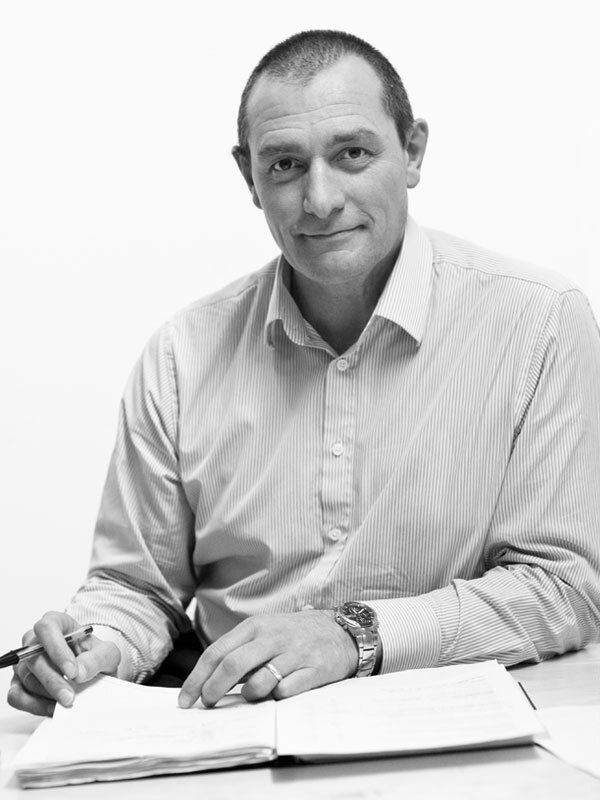 At Latitude, Michael’s primary responsibility is in the initial project stages where he has significant experience of achieving high value planning consents on complex and sensitive sites. Michael also sits on the Design Review panel for the Design Commission for Wales and is an architectural student mentor at Cardiff University.